Is your smile not what it used to be? If life has gotten the best of your mouth, come to Walton Blvd. Dental to restore the original beauty of your teeth. We focus on keeping your mouth healthy while stabilizing tooth structure and stopping the spread of disease and decay. Our complete list of restorative dentistry allows you to find exactly what you need in one convenient and affordable location. The most common restorative procedure, fillings save your teeth from further decay. We use amalgam and composite, tooth-colored material for our fillings, depending on your individual case. The procedure is quick, the treatment is durable, and the process is simple. Don’t allow cavities to take control of your mouth. Take back your health today. For larger areas of damage, we offer porcelain inlays or onlays. These restorations actually strengthen the tooth and are more durable and long lasting than a filling alone. With this treatment, you generally don’t require additional restorations, and your teeth are protected from decay. Are your teeth cracked, fractured, or chipped? Do you have a missing tooth or a series of missing teeth? Consider a crown or bridge treatment to repair your broken teeth and restore your smile. We provide either metal-free or porcelain-fused-to-metal bridges, depending on your specific needs. Our crowns are like little “caps” that fit over your damaged tooth and restore its original luster. You don’t have to live with missing teeth. Partials and dentures can restore your confidence by giving you a whole, bright smile. Find a beautiful smile with these prosthetic restorations custom created to ensure a perfect fit every time. You’ll never worry about your dentures coming loose. If you have some healthy teeth, a partial might be the solution for you, filling the gap and restoring function. At Walton Blvd. 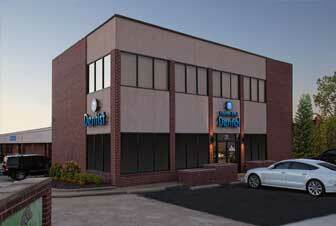 Dental, we offer complete implant dentistry services. 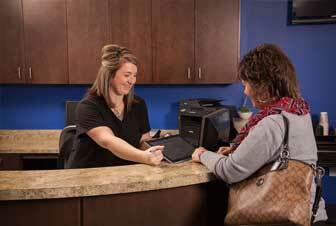 Our team can both place and restore your implants, so you don’t have to visit any other office during your treatment. Don’t let your smile suffer. 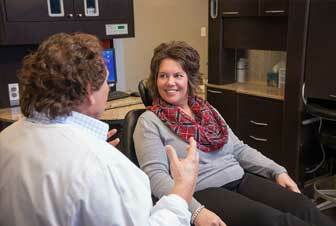 We have a variety of implant options, including single implants, All-on-4, and other implant retained dentures. Ask us how you can better your smile – and your life – with our implant services! We take the fear out of getting a root canal. 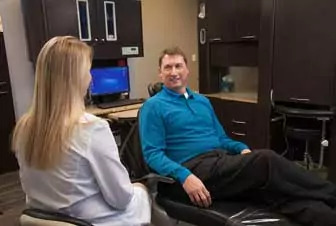 Whether you need a simple anterior root canal therapy, or a more advanced treatment, we’re prepared to handle all your endodontic needs, gently and with compassion. We perform all procedures in-house, which means you’re always surrounded by dentists and assistants who have your mouth and your well being as their top priority. Are you worried about having a tooth removed? Nervous about getting your wisdom teeth out? 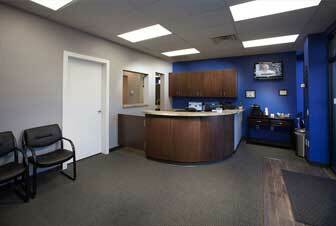 At our practice, we ensure you remain relaxed and comfortable during the entire surgery. Oral surgery is always performed by the compassionate and friendly team you’ve come to trust in the comfort of our office. Don’t settle for anything less. Patients who suffer from temporomandibular joint disorder can benefit from the combination of orthodontics and TMJ splint therapy from Walton Blvd. Dental. We customize orthodontic treatments to find the perfect alignment for your jaw with the help of splint therapy and help alleviate the painful symptoms of TMJ. 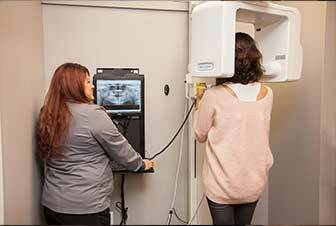 Our TMJ disorder orthodontics can get you back to feeling great – fast! Call us today and discover just how healthy and strong your smile can be.